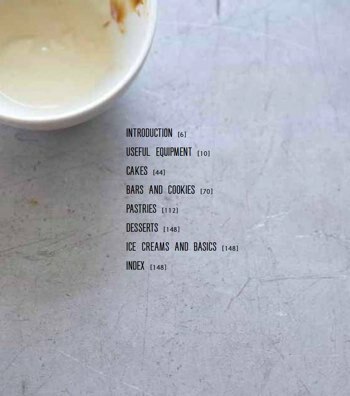 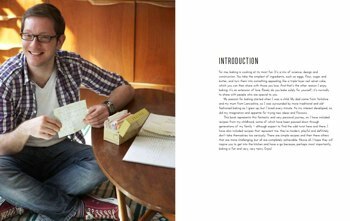 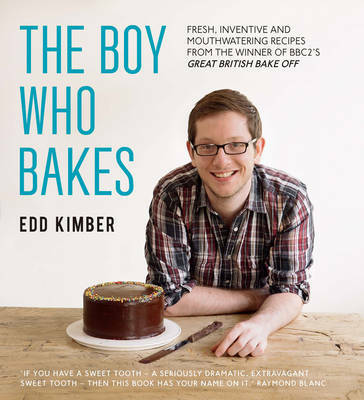 A modern and inspirational guide to baking from the winner of The Great British Bake Off 2010. 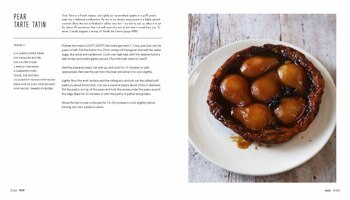 From the traditional to new twists on old favourites there are recipes to suit all abilities. 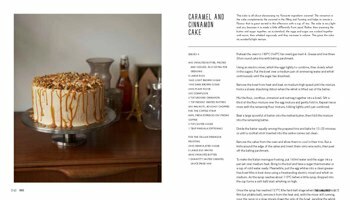 Covering cakes, cookies, pastry, desserts and even ice-creams, recipes include Peaches and Cream Upside Down Cake, Chocolate, Pecan and Salted Caramel Tart, Mango Pavlova and the ultimate Fudge Brownies. 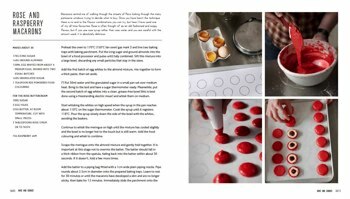 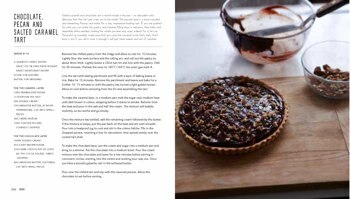 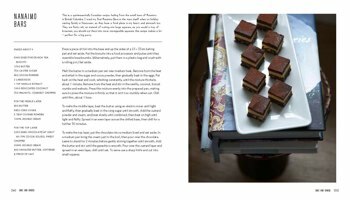 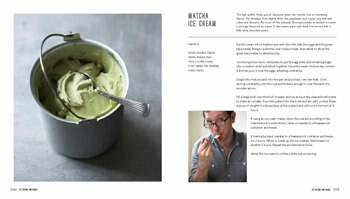 Accompanied by gorgeous, full-colour photographs to tempt you into the kitchen, let Edd show you how to beat off the competition and become a brilliant baker.